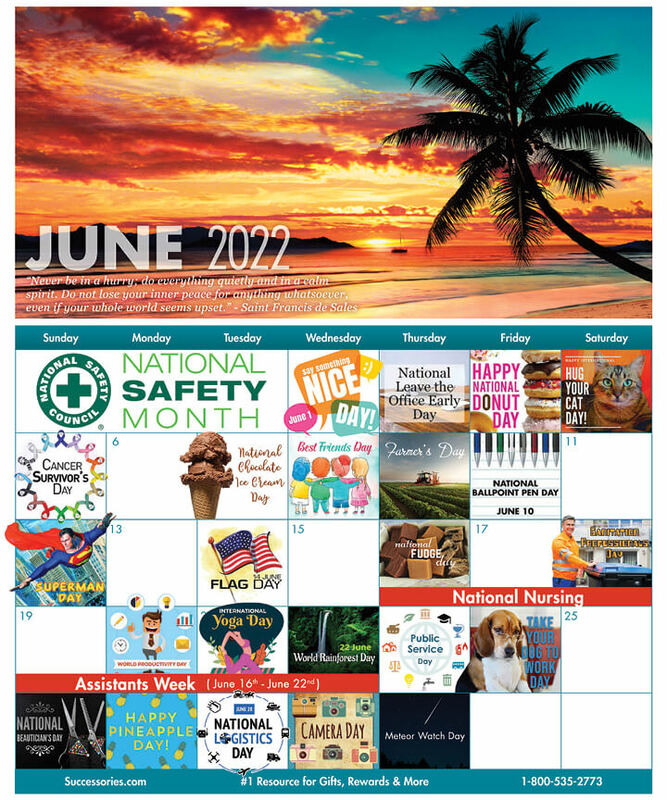 The first official month of summer starts off with two great holidays for workers: Friday June 1 and Monday June 4 are Say Something Nice Day and Leave the Office Early Day, respectively. Encouraging employees to trade compliments and duck out a few hours early can both be great way to show appreciation for their effort, and including some branded gifts should be a big part of that. Meanwhile, June 18 is International Picnic Day, and later that week, some offices can celebrate Take Your Dog to Work Day on June 22. Fabulous high quality gift for a male co-worker or boss that drinks coffee. Highly recommended.